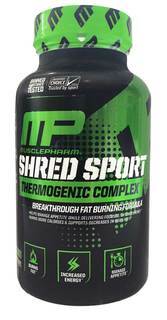 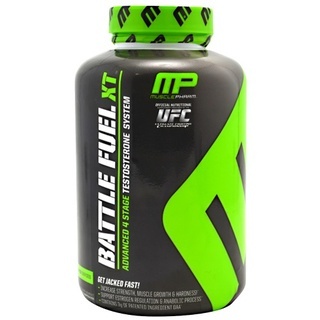 MusclePharm® is a leader brand and worldwide sports nutrition brand. 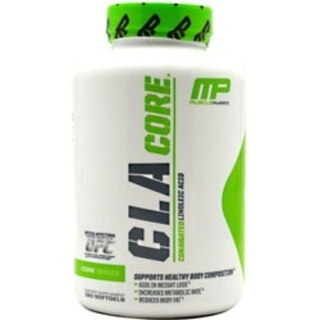 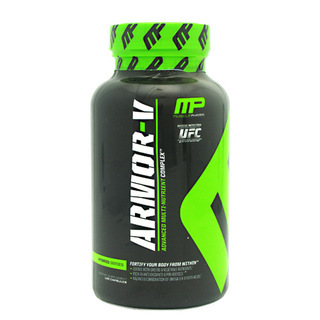 MusclePharm has an extensive product line of clinically proven safe and effective dietary supplements for active, pushing the limit lifestyle. 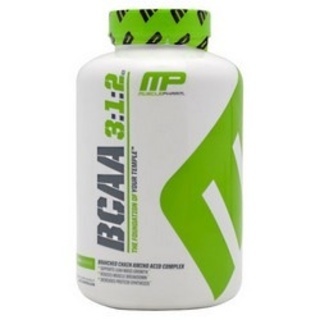 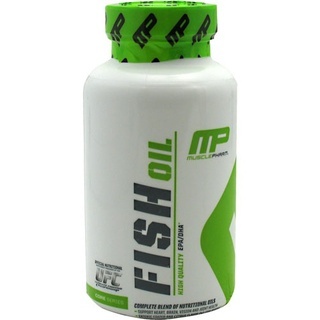 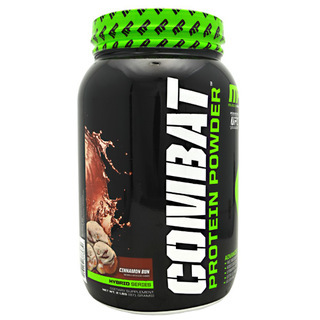 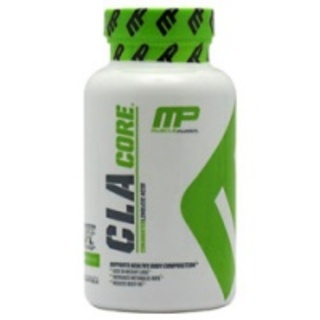 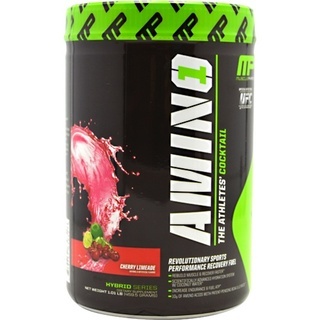 Our products helps with muscle building, athletic performance, to weight loss and general fitness. 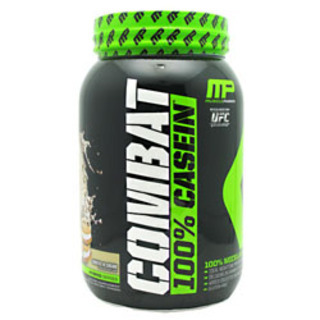 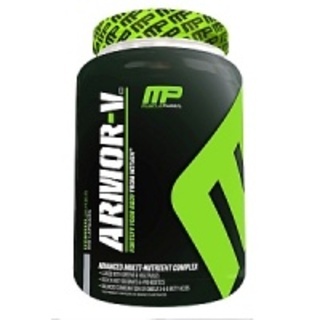 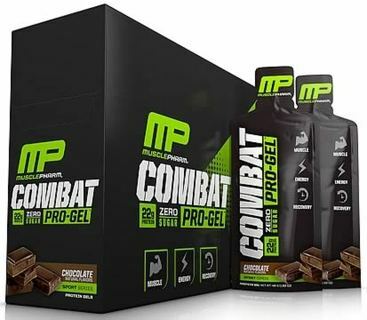 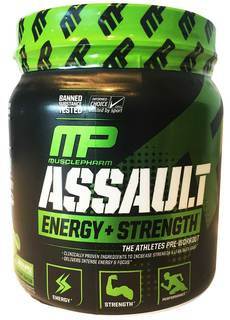 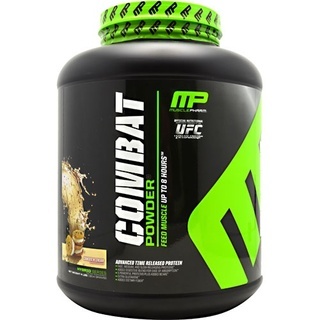 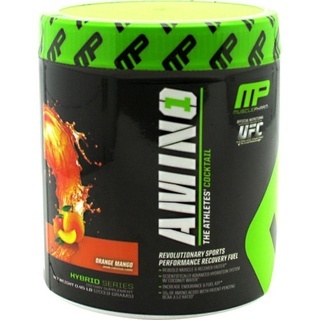 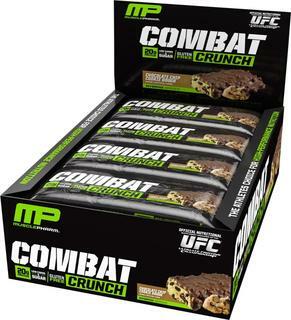 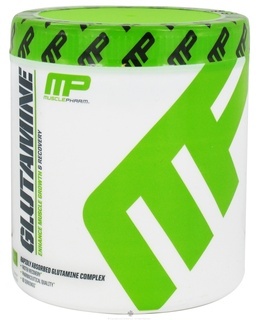 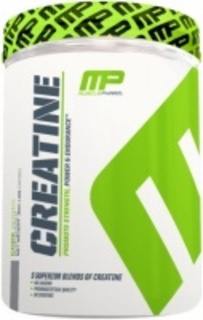 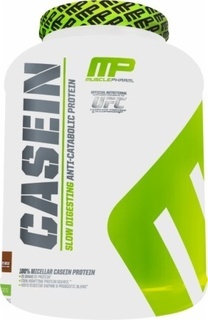 MusclePharm is always in the quest to produce the absolute safest and effective sports nutrition products. 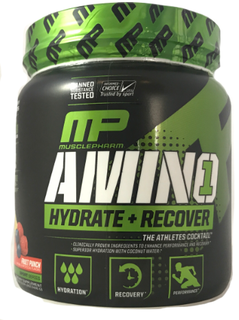 Our moto is, “No one offers better quality and goes above and beyond for its customers… no one!” Serious athletes all around the world uses MusclePharm because it is safe and effective.